Software from Autodesk empowers you to bring your designs to life. An architectural drawing is a technical drawing of a building (or building project). Architectural drawings are used by architects for a number of purposes: to develop a design idea into a coherent proposal, to communicate ideas and concepts, to enable construction by a building contractor, and to make a record of a building that already exists. Architectural drawing software is most commonly referred to as CAD (computer-aided design) software. 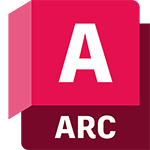 Architects can use this software to produce the technical drawing of a building containing specifications that are used by a contractor to construct the final architectural building. 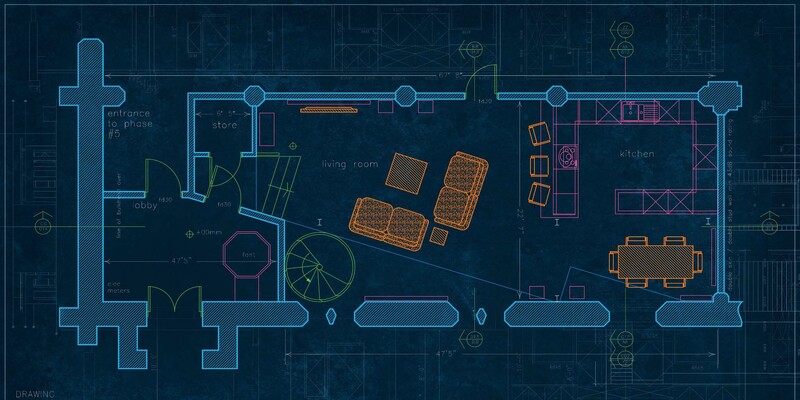 Prior to computers architects drew these plans manually. 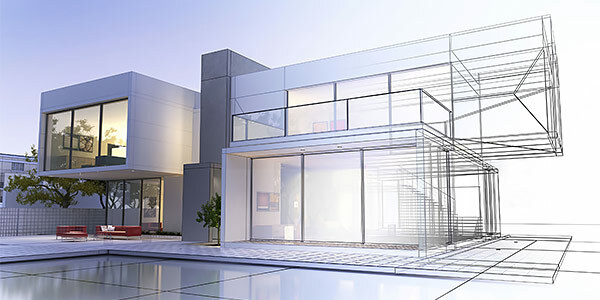 Building Information Modeling helps firms design and collaborate using an intelligent 3D model across the planning, design and construction of buildings. Getting started with BIM doesn’t have to be costly. 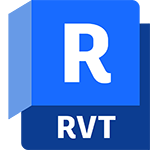 The AutoCAD Revit LT Suite is an affordable way to get started with creating high-quality 3D models and includes both Revit LT and AutoCAD LT software. Concept drawings are used by architects and interior designers as a quick and simple way of exploring initial ideas for designs. 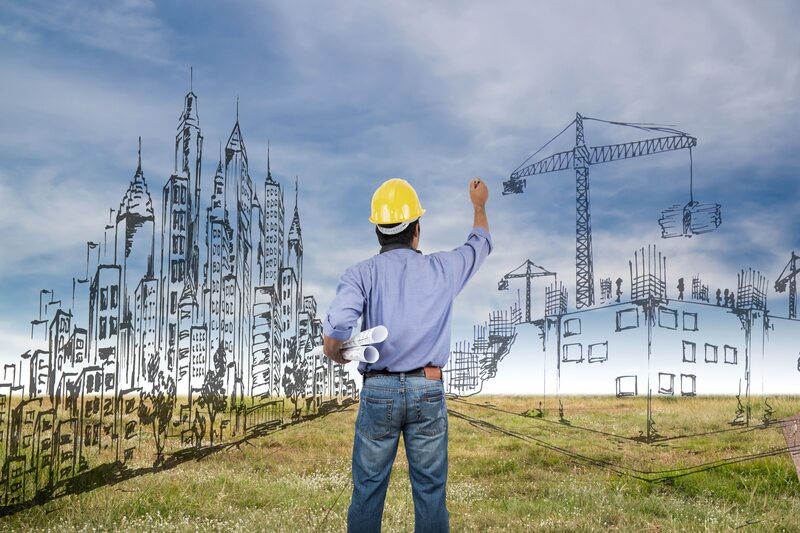 A site plan is a detailed engineering drawing that shows information about grading, landscaping, building arrangement, topography, and other details. A structural drawing is a plan for how a building will be built. They are concerned with the load-carrying members of a structure. How is architectural drawing software used? 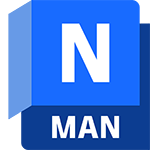 JNA uses Revit to increase client engagement in 3D designs, and to gain deep knowledge and understanding of building systems before construction begins. McCarthy Building Companies builds complex physical sciences building for Cornell University using AutoCAD Architecture and Navisworks Manage. 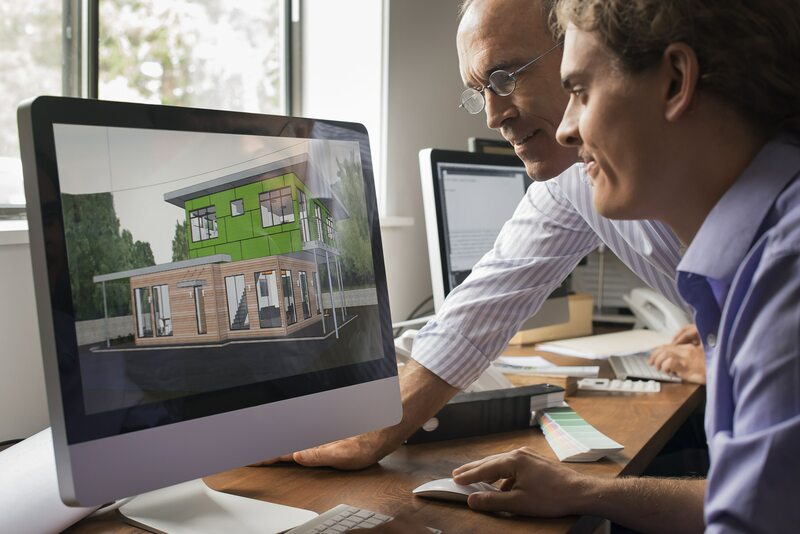 We are proud to support students, teachers and academic institutions with free architectural CAD software, access to license Autodesk software suites and provide continuous troubleshooting and support with our learning resources. Are you a nonprofit organization or entrepreneur working to create a positive impact through design? 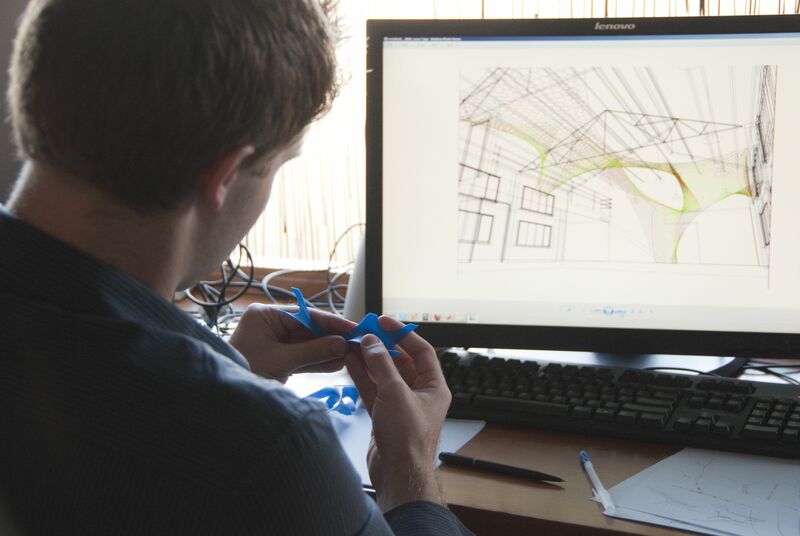 Through our Technology Impact Program, you may qualify for free architectural design software. Get information on Revit software development, insider tips and tricks, and industry trends that can help you get most from the software and cloud-connected BIM. Use BIM architectural design software to win more work and retain clients. Create more innovative, sustainable designs, improve client communication, and manage data. Find third-party technology providers that deliver solutions that complement Autodesk software offerings.